Our production process consists of various effective steps. Quality and safety are paramount in every step; many actions are automatic and carried out without intervention of production employees, in accordance with the highest standards of safety and hygiene. The freshly harvested vegetables come directly from the countryside to our premises in Bergen-op-Zoom. 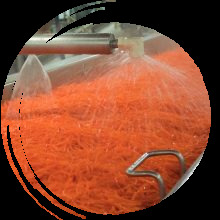 Depending on the product, they are washed, chopped, peeled, cooked and their quality checked by our employees. 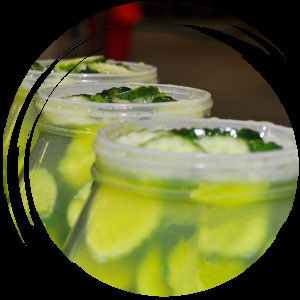 After processing, the vegetables are put into plastic containers, glass jars, or tins. Sometimes different vegetables are mixed together prior to this. The vegetables and natural vinegar are then combined. A special flavour aroma is added to each vegetable so that each product is given its own specific flavour. We call this process pouring. The vegetables are pasteurised in a very short time. 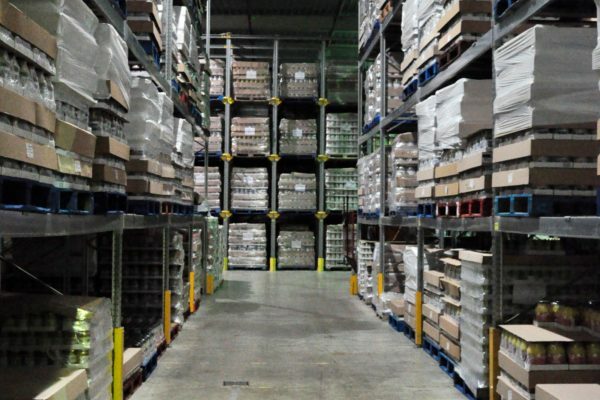 In this way, our products are given a long shelf life (3 years) but all vitamins and flavours are preserved. The containers are given a lot number, BBE stamp and label and are carefully stored in our warehouse. This applies to our products as well as products produced for the private label. We work with fresh produce only. Through our long experience and professional employees, we are able to manage our processes in the best possible way. The quality of our final product is central to everything we do. As part of this, we must constantly switch between customer demand and the seasonal produce that can or cannot be harvested.